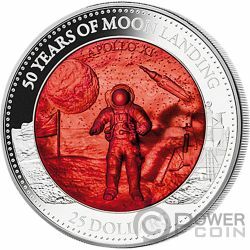 This beautiful Silver coin is dedicated to the 50th Anniversary of one of the most important human event – the Moon Landing. The coin features a 0,006 ct Diamond insert, features a gold, platinum, palladium, rhodium, ruthenium, rose gold, iridium planting and comes in a case, along with the Certificate of Authenticity. 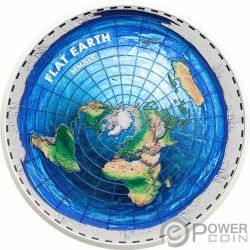 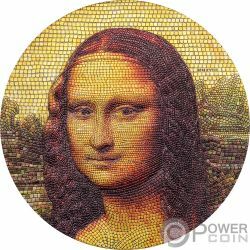 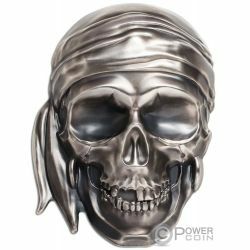 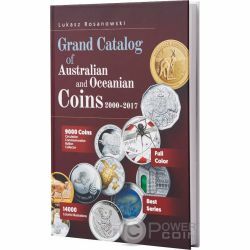 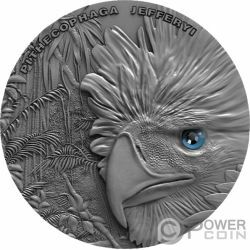 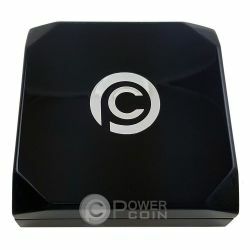 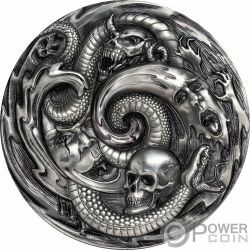 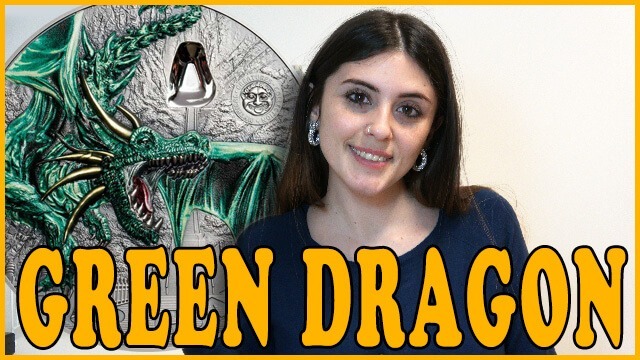 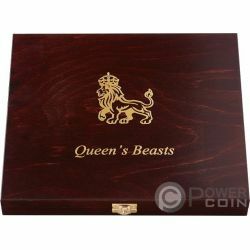 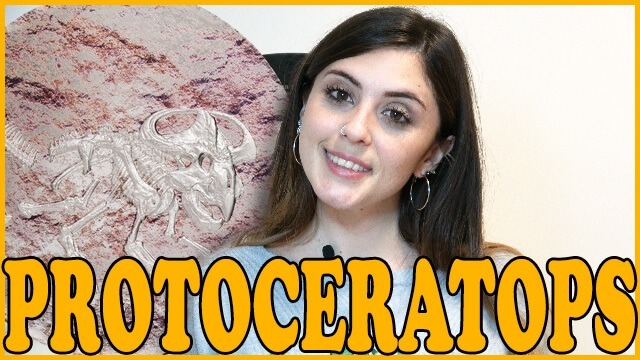 Limited mintage of 5.000 pieces worldwide! 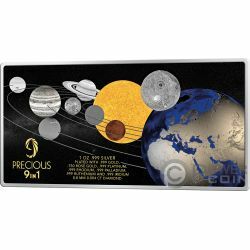 The reverse of the coin features a beautiful and coloured image of our solar system, plated in 8 different precious metals. 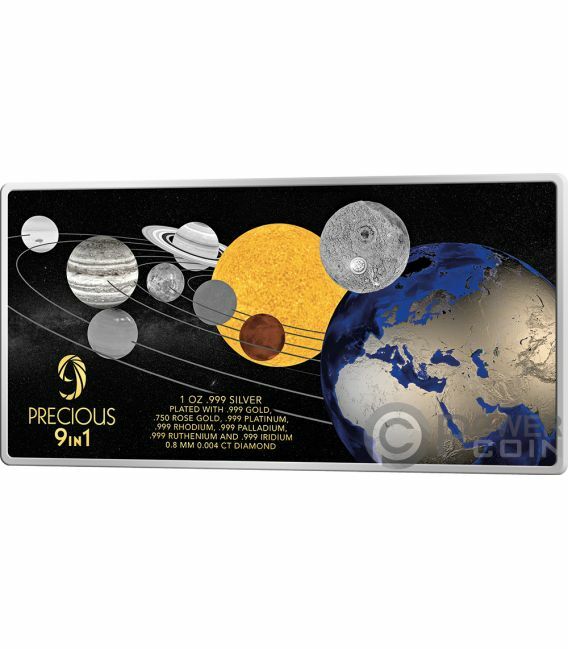 On the face of the moon, a wonderful Diamond insert to highlight the importance of the moon landing. 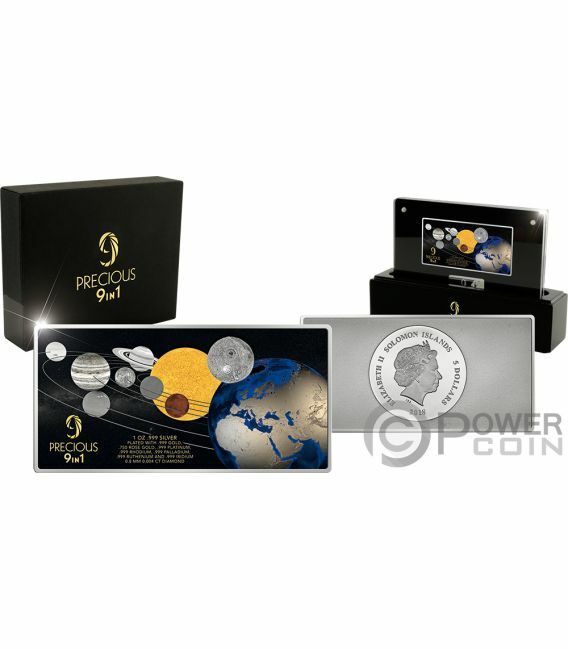 On the bottom of the reverse, the inscription: “9 PRECIOUS 9IN1” and features the different finishes present on the coin. 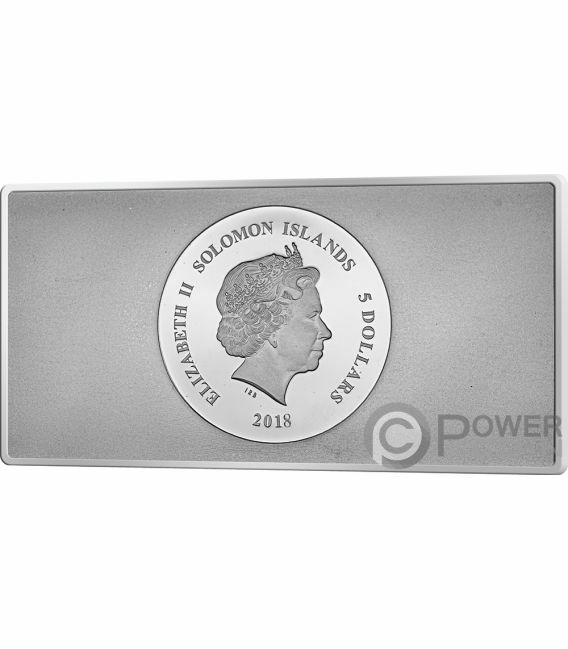 The obverse of the coin features the effigy of Her Majesty Queen Elizabeth II and the inscriptions: “SOLOMON ISLANDS” – the issue country, “5 DOLLARS” – the face value, “2018” – the year of issue and “ELIZABETH II” – The name of the Queen.